Remember that Google X medical grade health wearable? Well it's still in development and Verily (the Alphabet spin-off formed from Google X) has built a second generation device designed to assist large scale research studies. We don't have any pictures of the mysterious device but MIT Technology Review got a peek at the wearable. In its current form, it's a tracker in the form of a watch that uses a low power e-paper display. The prototypes are being made with analogue-like watch casing and colourful rubber straps with no buttons. We already knew that the wearable is designed to track a number of biometrics in real time - pulse, heart rhythm, skin temperature, light exposure and noise levels, to be precise. This doesn't appear to have changed in the past 12 months, though Verily has been hiring blood pressure monitor experts. The device was referred to as the Cardiac and Activity Monitor by Verily's CTO Brian Otis. As well as an accelerometer and gyroscope, it features sensors to measure ECG, green LEDs for PPG as well as four metal pads for galvanic skin response measurements, or perhaps charging. Though with an e-paper display battery life should be good enough for patients or participants to wear 24/7 without too much charging. It all sounds straightforward enough but what's really exciting is what Verily plans to do with it. This won't be a consumer wearable so we may never seen it. But it will be used in medical research including Alphabet's own incredibly ambitious Baseline study. This aims to predict disease by studying and tracking as many as 10,000 or 20,000 people to measure the biometric signals that occur before they get ill. 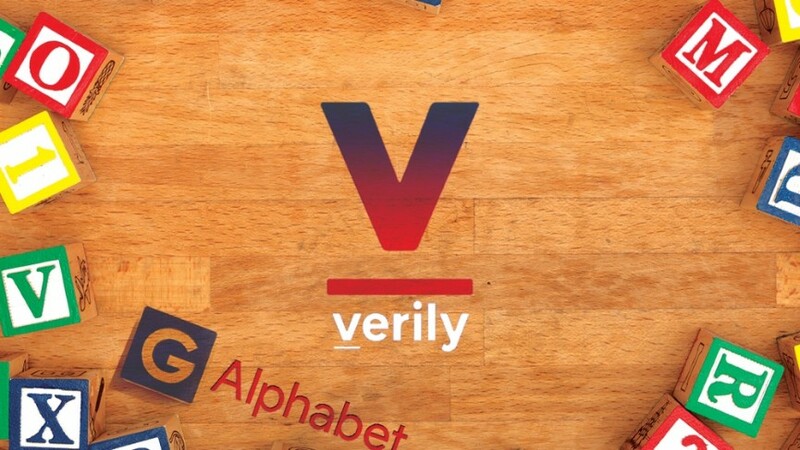 Alphabet will use wearables like Verily's Monitor watch (the devices aren't final yet) to collect huge amounts of data from volunteers. "The watch is one of several hardware activities that have a common goal, which is how to better manage the human condition and interrogate the human organism at scale across health and illness," said Dennis Ausiello, one of Verily's scientific advisers. Last year, the team working on the medical grade wearable teased that one day doctors could give one to all patients in order to help prevent disease. With the health startup building everything in the wearable from the ground up, this is a long term moonshot but it looks like Verily is still on track.